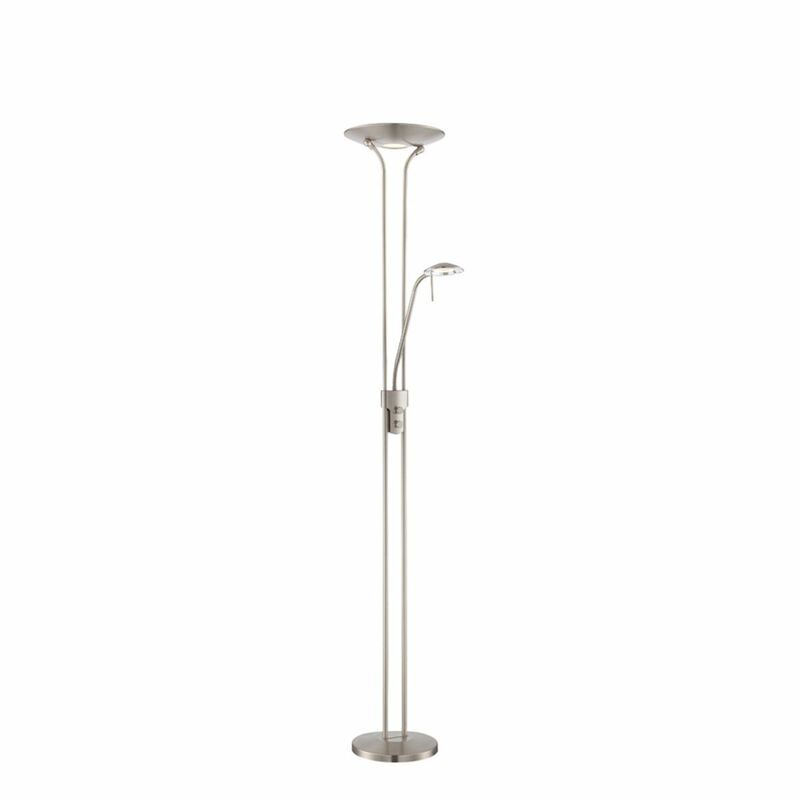 The DUALITY III floor lamp, is a funky contemporary piece that gives you the option of having a torchiere, reading lamp or both! This modern multi use LED lamp makes it easy to light a room while being to focus on any task with the adjustable reading lamp. Separate dimmable controls make it easy to customize your experience.